Debe realizar reservaciones con al menos 5 minutos de adelanto en Vitea Oceanfront Bistro. Menú especial fijo, se requiere contactar al restaurante directamente para realizar su reservación. VITEA es una gran combinación de frescura, saludable y sabrosa comida con una ubicación de primera. Un bistro frente al mar con el ambiente de la Riviera francesa tiene una panorámica vista de la bahía con espectaculares puestas de sol. Estamos abiertos para el desayuno, comida y cena. Los dos chefs europeos incorporan lo mejor de la temporada con una inspirada y envolvente cocina. Tome asiento, disfrute la buena vida y observe el mundo pasar. Excellent brunch. I love the roasted veg quiche. Everything was delicious! Thank you! Music was too loud. Why do restaurants think they need loud music? 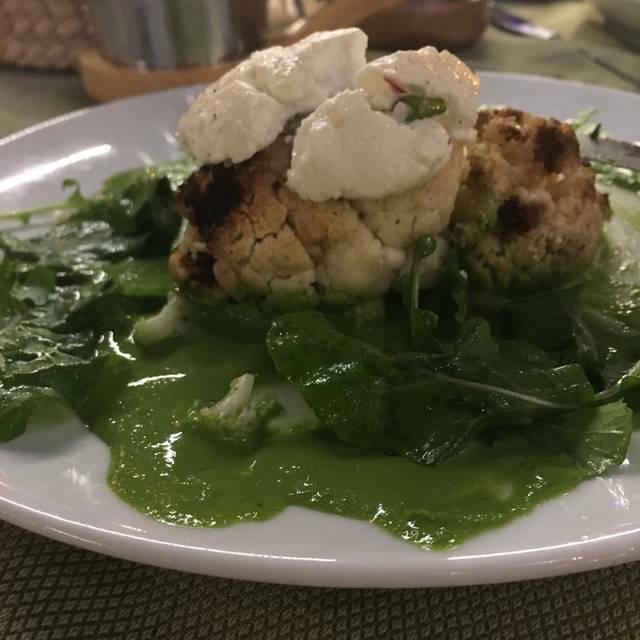 Vitea Oceanfront Bistro is consistently a great value when you take into account the quality and price of the food, the service and the setting. The wait staff is always very accommodating, even when some of our party decided to share meals. The portion sizes are very nice and I really like that I can choose a small or large portion for many of their entrees. Antonio has waited on our table several times and is always a pleasure. We look forward to going back. Wait staff inexperienced and slow. Food not up to standards of our many previous visits. Smoked salmon in eggs Benedict was tasteless, thick and contained bones. Very unsatisfactory. In contrast, pan frances was excellent. Always outstanding. We come pretty much every visit to PV. we have eaten here many times before. this was our second time this season. the food was not as good as t usually is and when they didn't have the bottle of wine we ordered we chose another but when it arrived it was warm. since they had already opened it we were obliged to keep it. the waiter tried to cool it as quickly as possible, but we felt that they had tried to pass this off on us when they should have been upfront about it. Best food I’ve had in ages. Great service. Great people watching spot. Very much enjoyed the live music from the guitarist. Our waiter, Antonio, was the best waiter we have ever met - anywhere! Lots of thanks for his welcoming personality, helpfulness & kindness. We will return so we can see Antonio again!!! 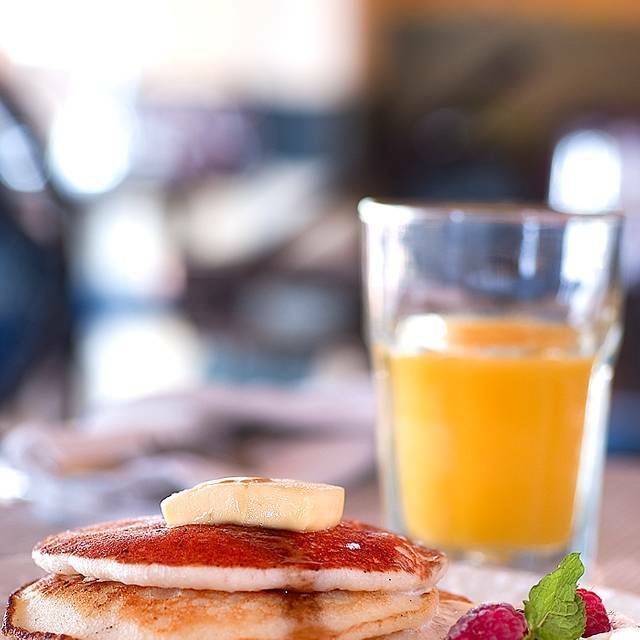 Vitea has been CONSISTENTLY a five star restaurant over the past many years! 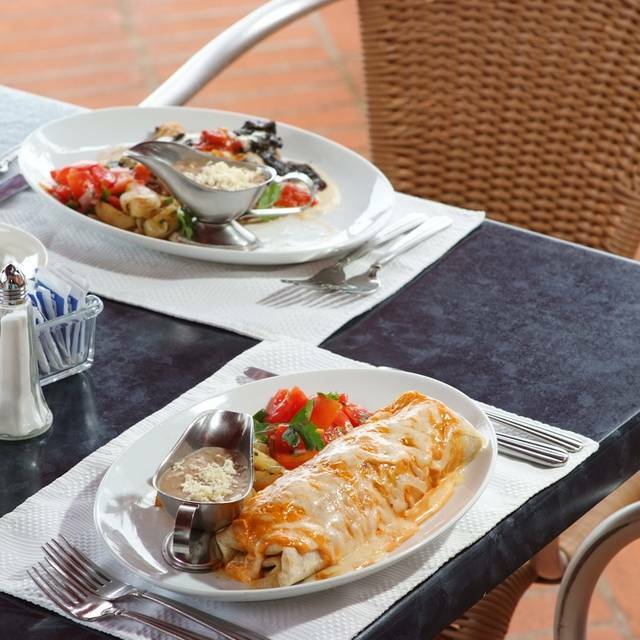 Delicious food, friendly service and it is beautifully located on the Malecon! Incredible sunsets! Highly recommend! Seated right in front of the wait station, we were served efficiently and then virtually ignored. Yes, the restaurant was busy, but our waiter was simply missing in action. Our attempt to order additional wine was unsuccessful. Eventually we complained noticeably! Our waiter finally reappeared and we ordered coffee and desert. The coffee came quickly, but not the simple flan. After 20 minutes or so, we asked for the check and left without the flan. The food was delicious, but we will not likely return. 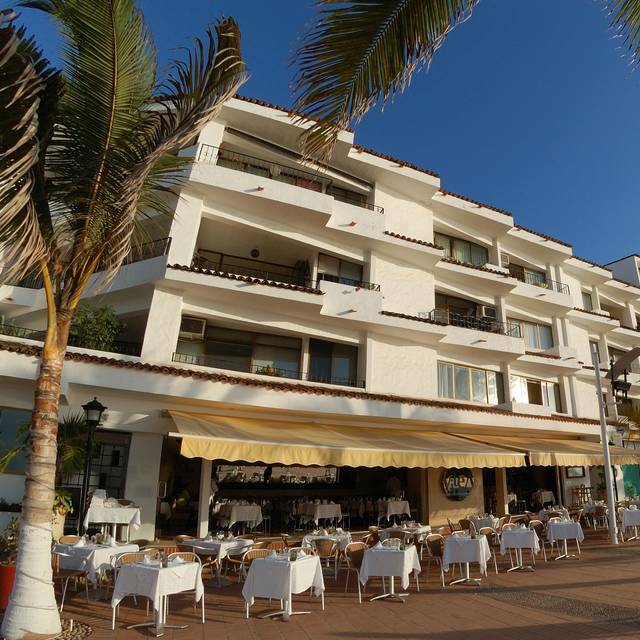 One of the best restaurants in Puert Vallarta! Breakfast, lunch or dinner. Wonderful location. I love this restaurant and come to eat here every time we visit Puerto Vallarta. 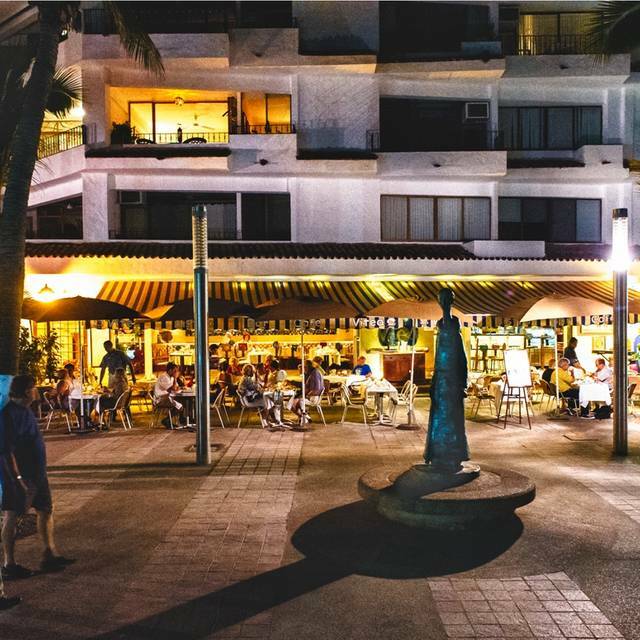 It is easy to get to, by bus or taxi; the Malecon location is ideal for watching the sun drop into the ocean; and many main dishes are offered in either small or large sizes and priced accordingly. My favorites: any soup and the red snapper. The fish I prepare is never as tender and moist. Beautifully prepared food. Excellent gazpacho. The fish zarandeado best ever and the pork medallions were moist, tender and served with perfect accompaniments. The bread is almost enough reason to dine here. Would have given a 5 star total except our online request for an outside table wasn't honored. Loved everything about Vitea except the two guitarists/"singers" who took over from the excellent Mexican guitarist. Both were bad guitar players and awful, noisy singers; they spoiled the evening. Mexican (or Spanish) music only, please! Great food - had the Valentine Day special. Great service. Great music. Every year when we visit PV we go to Vitea!! 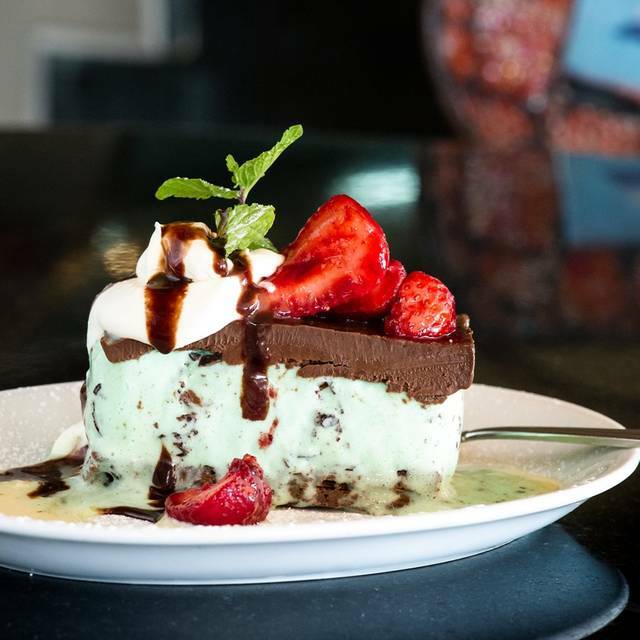 Vitea is nicely situated on the Malecon. The food is good. Ditto the service. A nice patio from which to watch the sun set on the Bay. Wait staff very impersonal , forgot our meals . A couple next to us with two very indisciplined kids and the father literally shouting at them . Making a reservation got you the 2nd worse seat in the house . Food was good. Very generous portions. Had to ask the waiters three times for water, got Clamato juice instead of tomato juice, waiters seem to be overwhelmed, had to ask several times for the dessert we ordered, also asked for check at least three times. The food is always good but service was not! Not an outstanding experience compared to other PV restaurants. Always our first stop in PV. Great sunsets and people watching. Food good too. One of my favorite places to eat in Puerto Vallarta and enjoy view. Food terrific! 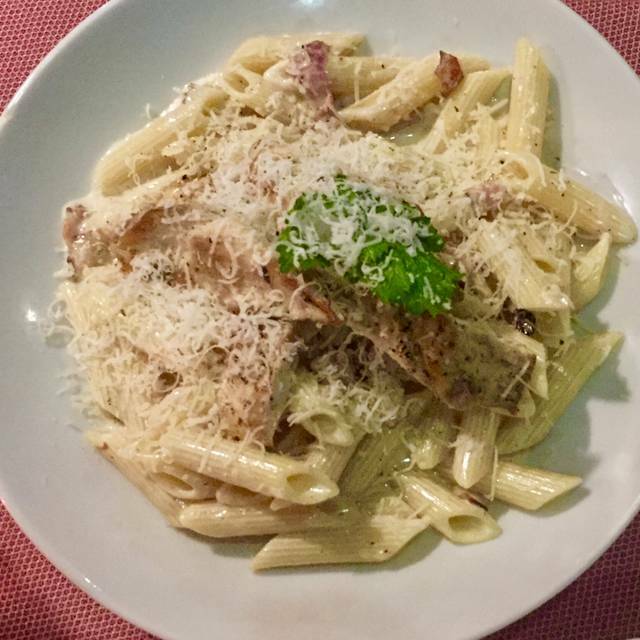 When I ordered the pasta carbonara my waiter smiled; it's his favorite! It is outside dining so if A/C is important, this may not be the place for you. I've eaten here when eveningd are chilly, I've eaten here when evenings are quite warm-- always in January! Stop in the afternoon for a glass of cold pinot grigio and a cheese plate. You won't be disappointed. Seating is on the Malecon and terrific for people watching, whale and ship watching, locals performing for the tourists... Prices are very reasonable. 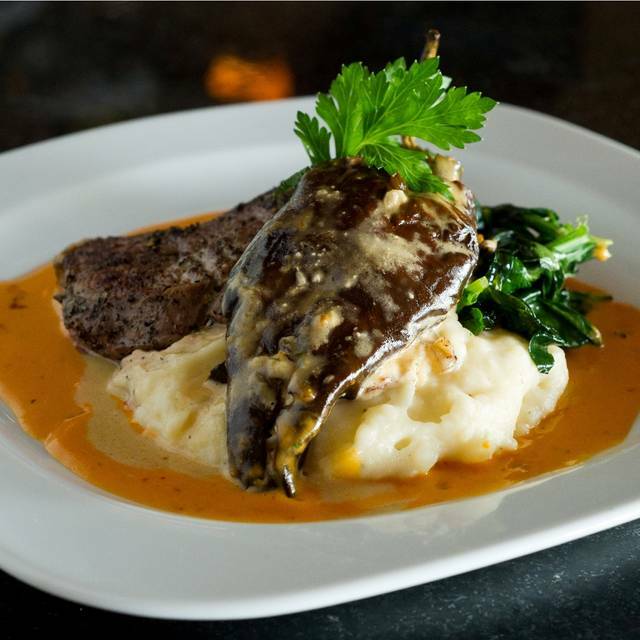 The fare leans toward Italian, but everything is fresh and, of course, local fish is on the menu. Food was very good. Staff was very friendly, but it took a long time to get check and then credit card back. We were four of us this time. It is important to say that over the years the Vitea has been consistently good and fun. This time the bisque was excellent and was the large missed salad. Their signature grilled veggie sandwich is as good as ever and the gazpacho wasn't to be sneezed at? But what on the good Earth happened to the Frutti di Mare pasta? Where were the frutti?! Even the pasta was overcooked and the seafood was hard to locate. C'mon Vitea, tell us this was just one of those off days!!! We still like the place a lot and will always be bact. Fabulous dinner with family! Thank you Ulf! It probably isn’t fair to be critical about service during one of their busiest times of the year. One of our guests asked 3 times for hielo to go with his coke. Waiter brought all 4 of our salads, but the fourth one he kept and started walking around trying to figure out where it was supposed to go. Weird. I would eat there again, especially if there was some reason to be on the malecón anyway, but it probably wouldn’t be my first choice. 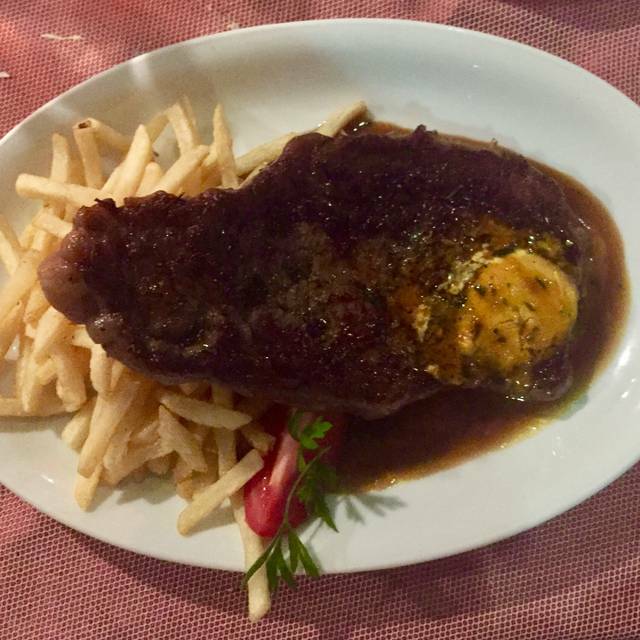 I do have to say that their Three Course “dinner special” on the inside of the menu is a terrific value for under 500 pesos, and the wine we ordered was quite good.